REFLECT: How is true unity achieved in the body of Christ? 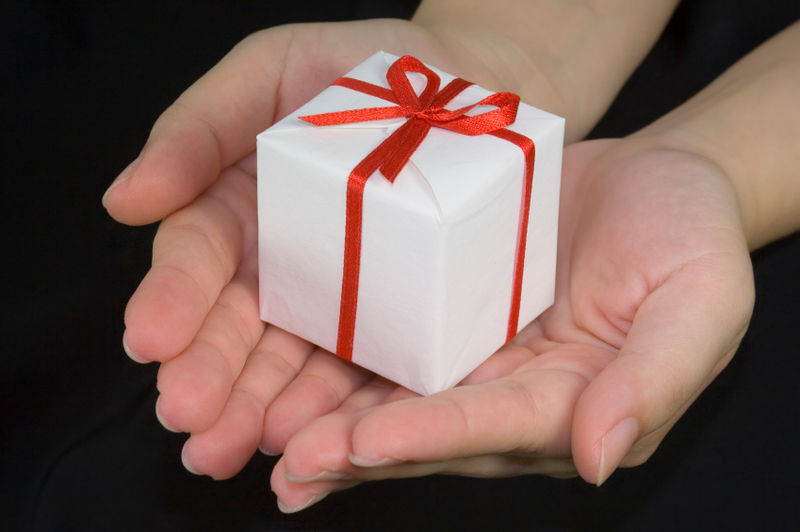 RESPOND: List the "gifts" of ministry that Christ left for us when He ascended. IS it the gift of Holy Communion? As a Pastor at The Rock of Clearwater we have a saying that we are a five fold ministry, which we walk in these gifts which are apostles,prophets,evangelist,teachers,and pastors. All five of these offices are still at work in ministry today! Great question.